As part of our mission to match every developer to the right job, we’re constantly working to understand, measure, and evaluate developers’ skills. This invariably means collecting data about the candidates to help us make more objective decisions. During the course of recruiting, an organization needs to collect personally identifiable data from candidates. This information is crucial to build a profile of the candidate. At HackerRank, we help our customers perform an automated evaluation of these candidates by using our assessment platform. Because we process candidates on behalf of our customers, according to GDPR, we are considered a Data Processor and our customers are regarded as Data Controllers. In the capacity of a Data Processor, all the candidate information we receive or collect is handled securely with adequate data protection. Our incident response plan addresses any unforeseen incident that can put customers’ candidates’ personal information at risk, in accordance with the Article 32 of the GDPR regulation. If you have any questions, please reach out to us at privacy@hackerrank.com. GDPR requires organizations to provide information about how personal data is used. HackerRank collects candidate consent in order to collect data. HackerRank also gives you the ability to control the access of your candidates’ data using admin functions via our Teams Management tool. Data within HackerRank is secured using industry standard encryption. HackerRank’s development center is ISO27001 certified ensuring that customer data is protected using industry standard security infrastructure and practices. Our customers can use audit logs to track user activity and effortlessly download their data using our APIs. Under GDPR, individuals have the right to ask the organizations they apply to for the right to portability, rectify and be forgotten. At HackerRank, our customers are in control of their candidate data. HackerRank provides support to our customers so they can comply with requests from candidates to delete, edit and download/export data. 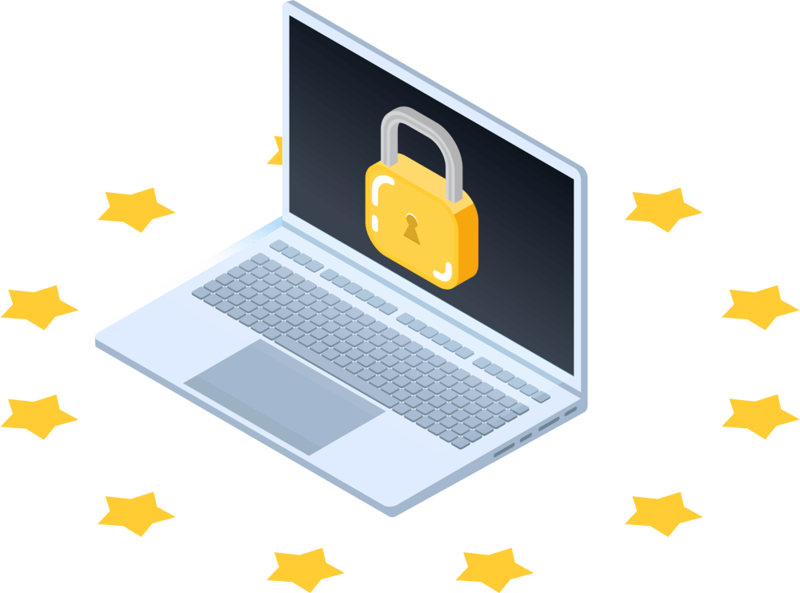 We've detailed our approach to GDPR in this blog post, from how we transfer data to our data breach and mitigation process. Learn more about how we can partner to help you become GDPR compliant.